Engage in Healthy Living Making better choices impacts your everyday life. Learn how SlimDown4Life can help. Better Health - Just Ahead Receive FREE nutritional tips, discounts and promotions. Meet Our Team After spending their lives testing out different diets, Howard and Heidi decided it was time for a change. Together, they are committed to helping others by promoting health and wellness throughout the area. All Natural, Medically-Developed Weight Loss & Nutrition Programs Our diets are made up of several essential parts. By maintaining the proper balance of these macronutrients, you will be able to fuel your body properly. Advantages of B-12 Therapy Is your diet as healthy as it could be? Many people believe that they eat the right foods, but they are actually missing essential nutrients that their body needs to function and grow. Life is meant for living. 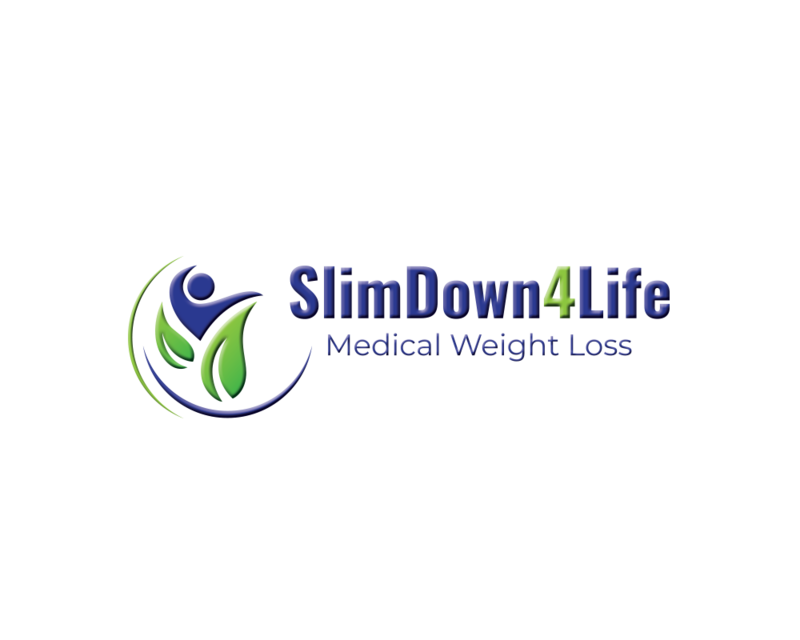 If you have struggled with taking off excess pounds, the weight loss coaching program at SlimDown4Life is the last option you will ever need. Based in Greenwood Village, Colorado, SlimDown4Life is proud to offer proven weight loss strategies to help you shed inches and pounds quickly and safely. It seems there is always a hot “diet of the moment.” From ditching carbs to living off cabbage soup, the diet industry is filled with endless fads that just don’t seem to work. Many people who report weight loss are actually burning off valuable muscle and losing water weight. They may lose pounds now, but most end up gaining them back when they return to a normal eating pattern. At SlimDown4Life, the team has created a medically-designed weight loss protocol that gives you a way to drop fat without losing your lean muscle mass. By empowering patients to make the healthy choices, SlimDown4Life helps you make the right long-term changes. The program is a natural and effective way to achieve results that last for life. Patients enjoy healthy meals for less than what it would cost to eat out or cook on their own. Turn to the program you can count on. As the Clinical Director at the SlimDown clinic, Howard has achieved personal results. After completing the program, he lost more than 30 pounds, and has kept it off after since. In addition to losing weight, he was able to normalize his cholesterol, improve his sleep and energy, and has never felt better. Co-Director Heidi Hansford has also enjoyed the results of the Slim Down program. After having her baby girl, she successfully dropped unwanted weight gained her pregnancy. Together, the couple works to promote health and wellness throughout the Denver area. Losing weight is easiest when it is done in a natural, healthy, and sustainable way. Many of their patients find that they have improved energy, appetite control, and reduced cravings in just a couple of weeks. The path to your new life starts today. To schedule an appointment at the SlimDown4Life clinic for your Vitamin B Therapy or nutritional coaching, contact our team today. The clinic is conveniently located at the Integrative Health & Wellness Center in the heart of the Denver Tech Center in Greenwood Village, Colorado. Contact SlimDown4Life in Greenwood Village, Colorado, to see results from their weight loss coaching program. SlimDown4Life’s weight loss strategies make the dieting process fun and easy. Request an Appointment If you are looking to request some assistance in booking your appointment or would like to speak with someone to book your appointment, please call us at 303.905.9311 or complete the form below and one of our staff will be happy to get back to you. Receive FREE nutritional tips, discounts and promotions.